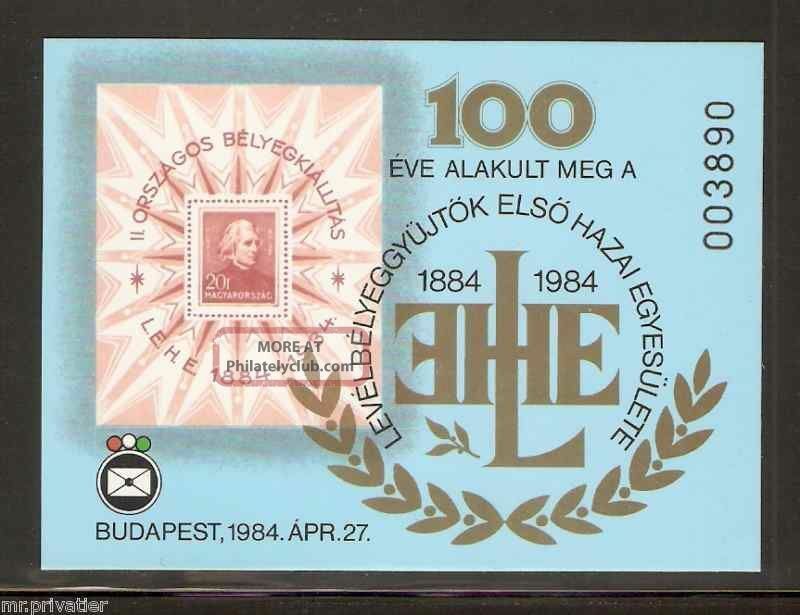 Hungary 1984 - Centenary Of The Lehe. Cardboard. Commemorative Sheet.